We are seeking funds of Five million USA dollars to stop the deforestation. A three pronged approach. 1. 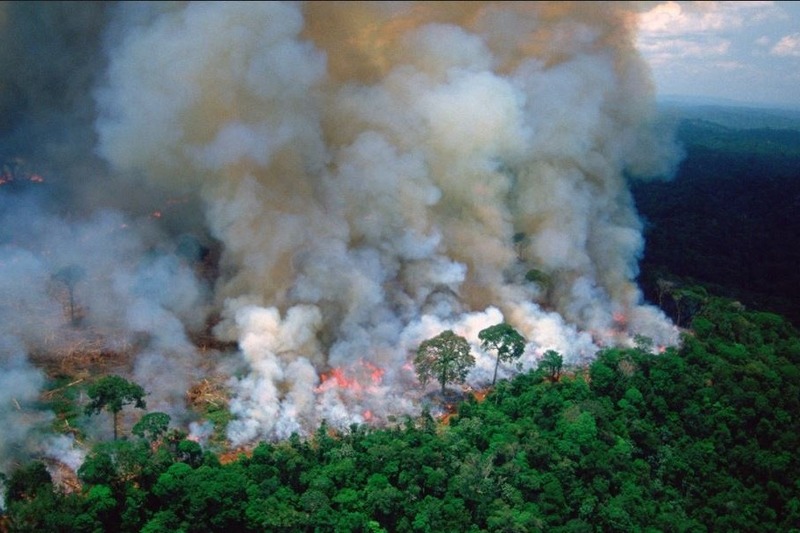 Lobby USA, EU and Canada state departments to stop importing of hardwoods from the Amazon countries. The sales of these hardwoods finances the deforestation. Both legal and illegal. 2. Hire a coordinator in each country and hire protesters to protest the permit offices. Also, protest the actual deforestation operations. 3. Newspaper ads in Amazon countries. 90% of funds will be used for these purposes. 10% will be used for misc. expenses. All donations are tax deductible. Please forward this to everyone.